12 Features, Beautiful, and Meaningful. 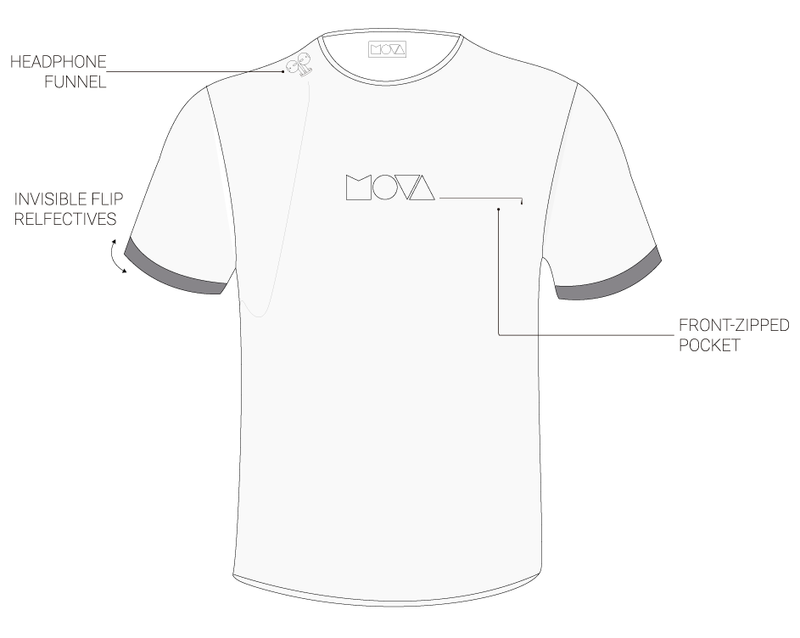 The only t-shirt you will be proud to tell the story of how it was born. 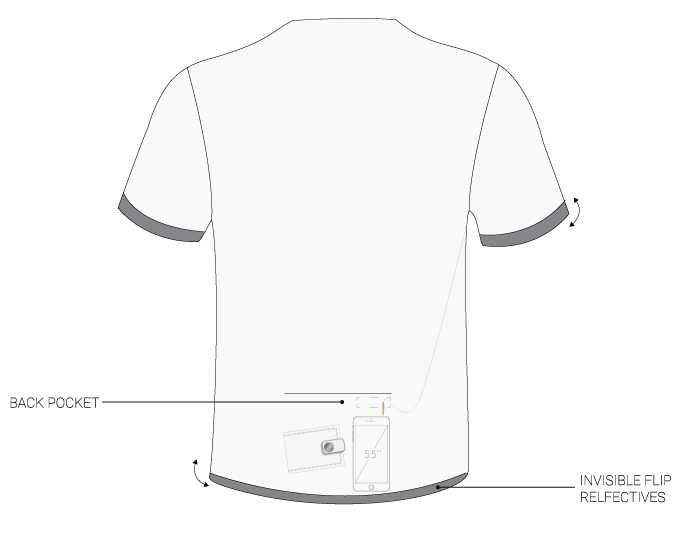 How We Invented The First Cycling T-Shirt? 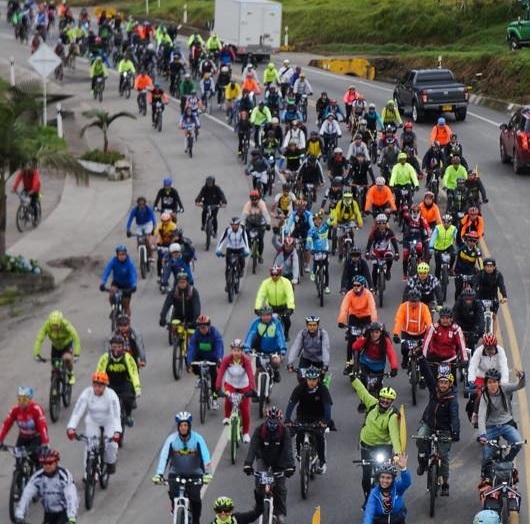 Be part of the 3421 urban cyclists who support this project ! Tell us how the Cycling T-Shirt should look like! Tell us what the Cycling T-Shirt should be capable of! Why Is This Your New Favorite Everyday T-shirt? This is your new favorite shirt. Simply made, it's the best on the market. It has premium fabrics that features Dry Fast Technology combined with Ultra Soft Touch feeling. And it does not look like a sport t-shirt. After trying it, our testers love having 3 of them! It's been made in order to enjoy your ride keeping it fresh and be stylished when you enter the office. 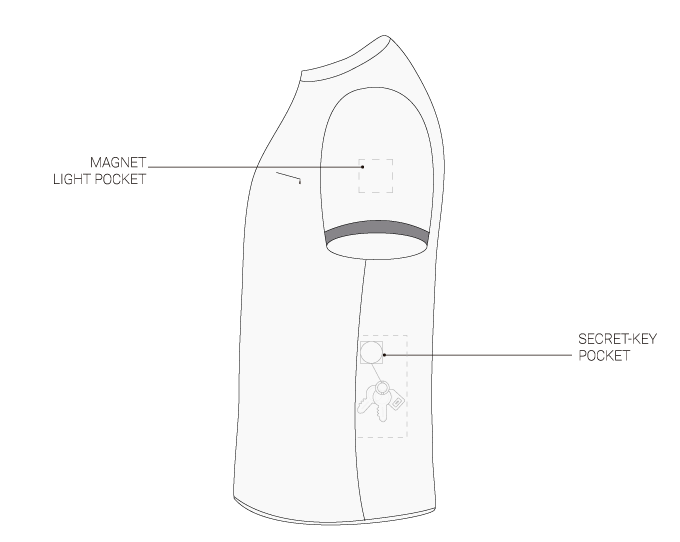 A secret pocket allow you to insert our special magnet lights. We know it's not easy to choose the size of your jacket! Relax :) We are here to help you in your mission to ride more bicycle. In any case, feel free to shout us an email at family@movacycling.com or chat with us to get more information.